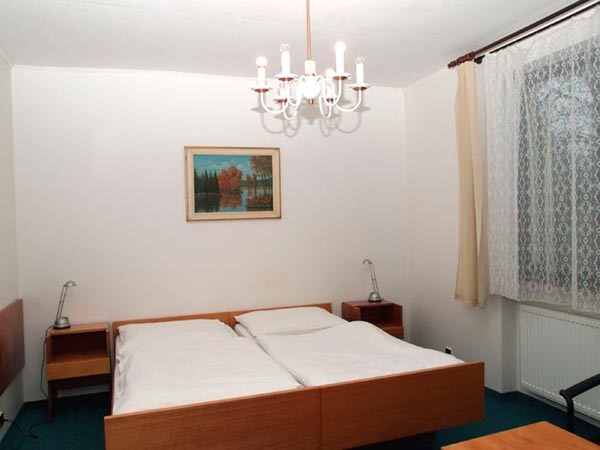 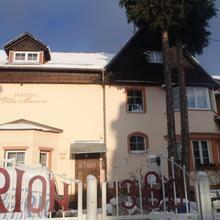 The three-star Pension Im Garten is located less than a 20-minute walk from the centre of Marianske Lazne and offers accommodation in double rooms and a six-bed family suite with a total capacity of 16 beds. 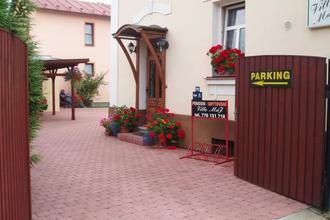 You can park right in front. 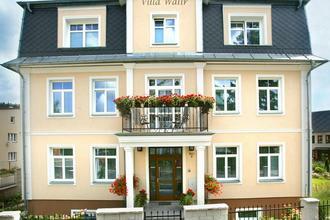 DaVinci is a boutique hotel in a newly renovated villa from 19th century, lcated next to central city park and close to Small Collonnade. 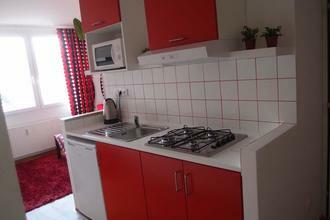 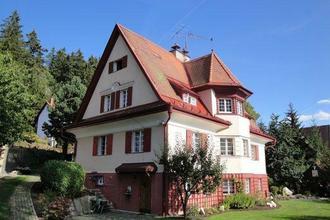 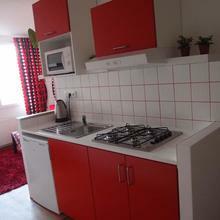 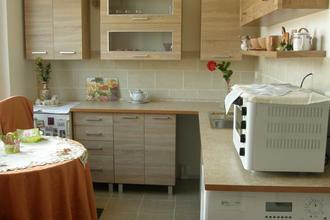 Modern accommodation in a pleasant family house is offered by the affordable two-star Villa Marion. 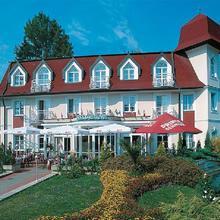 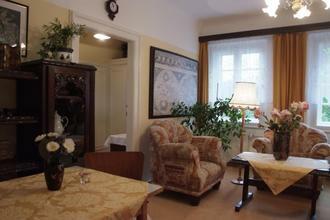 Whether on a business trip or going to Marianske Lazne on a holiday, you will feel there always great. 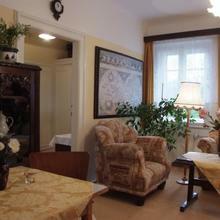 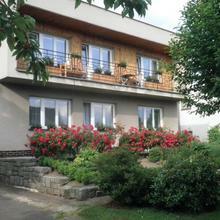 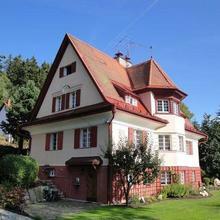 The Family Pension Olga is located in a quiet district of Marianske Lazne, a 15-minute walk from the city centre, offering comfortable accommodation with breakfast, secure parking, and garden with grill. 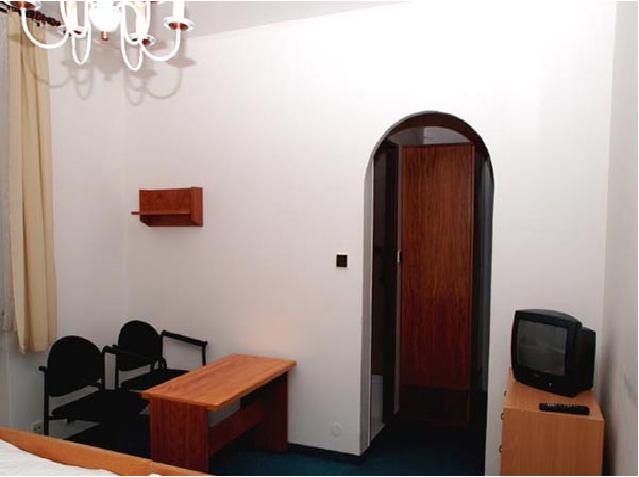 The Apartments Barbara are located in a very nice and quiet quarter of Mariánské Lázně close to parks and the Ferdinand Spring colonnade area, only 15 minutes walk from the spa centre. 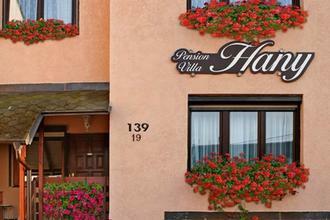 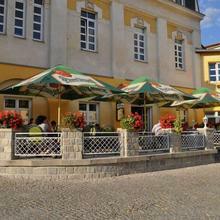 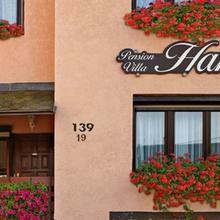 The three-star Aparthotel Villa Hany offers quiet and affordable accommodation in a residential area of the spa town of Marianske Lazne. 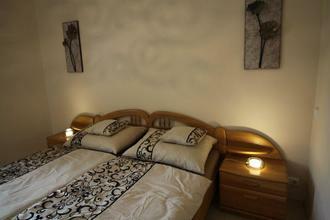 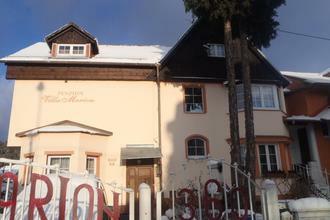 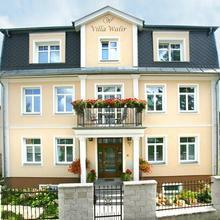 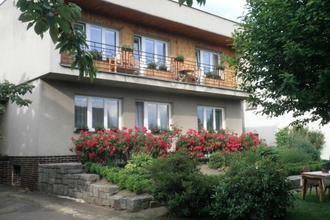 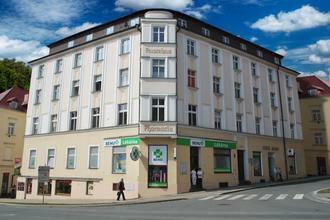 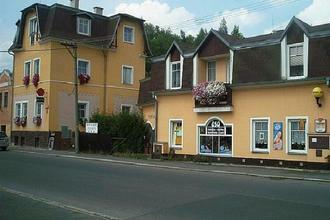 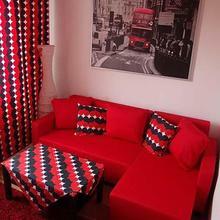 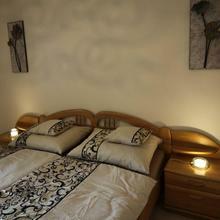 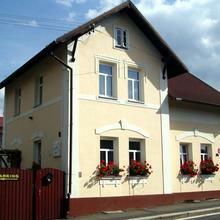 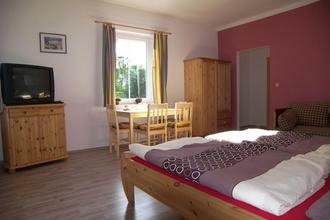 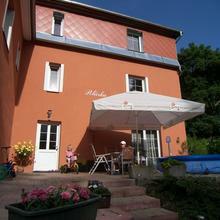 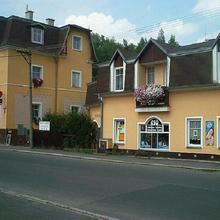 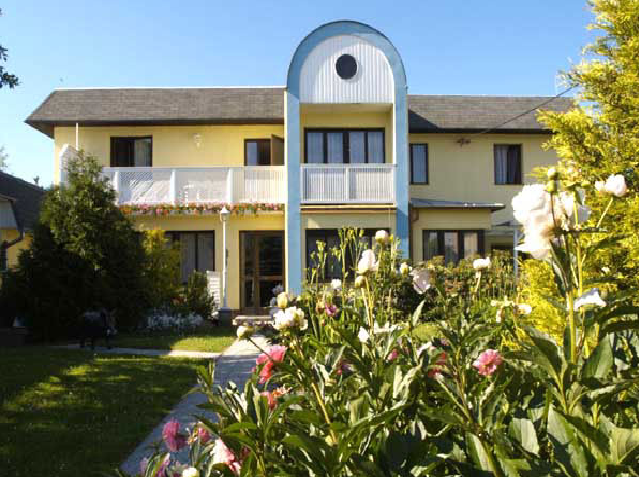 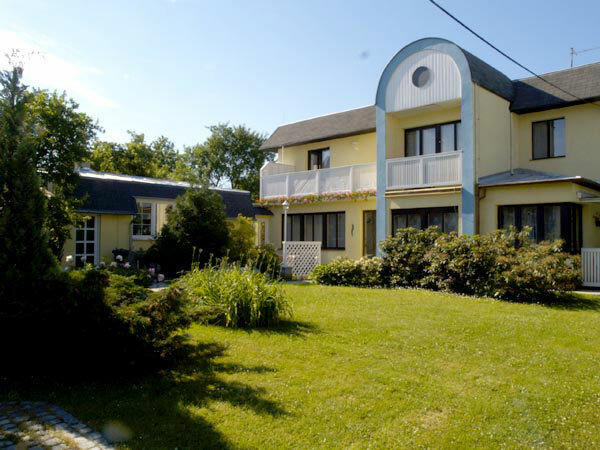 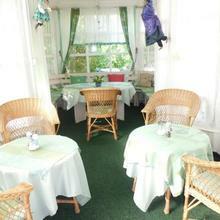 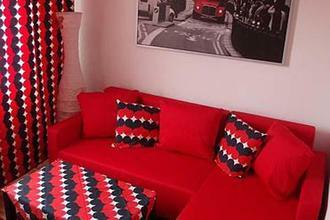 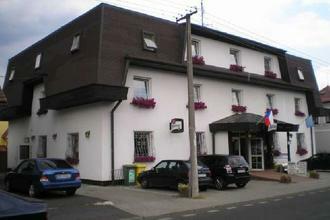 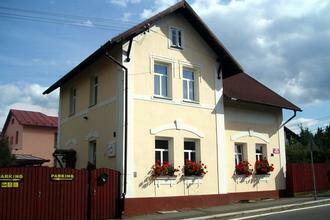 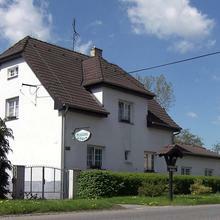 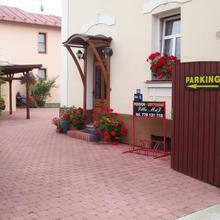 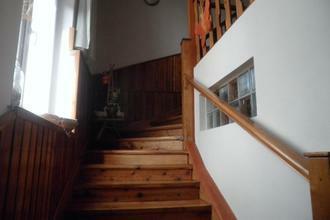 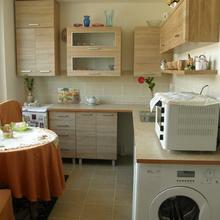 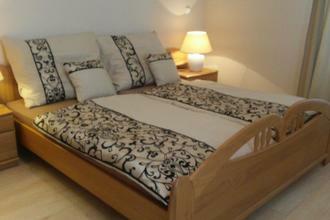 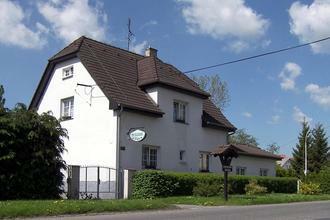 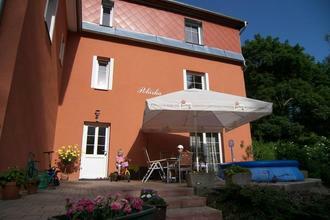 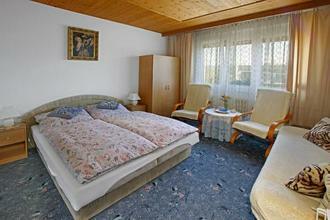 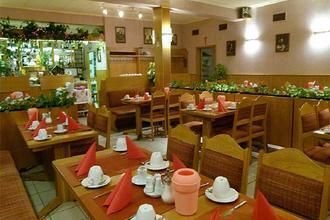 The hotel is suitable for less demanding tourists and families with children. 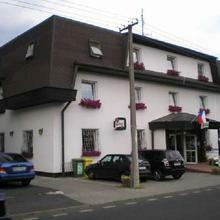 The family hotel is located in a luxury quarter of Mariánské Lázně, situated 2 km from the city center and 3 km from the Spa Colonnade and the Singing Fountain. 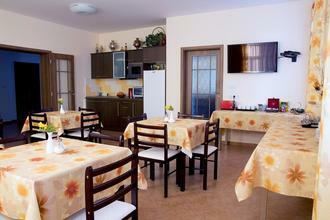 The price includes continental breakfast. 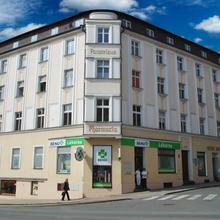 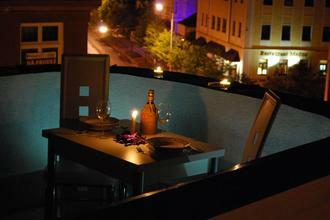 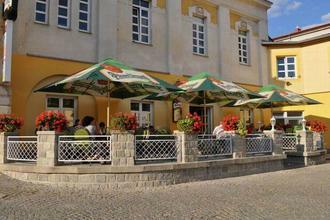 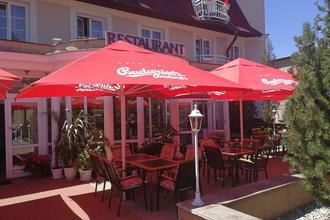 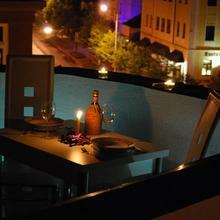 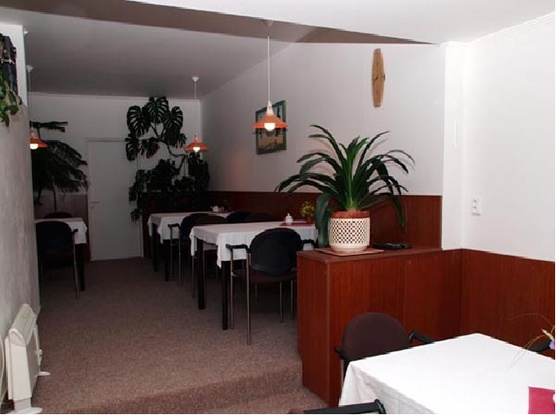 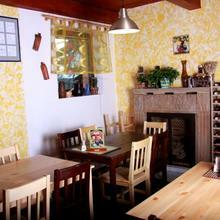 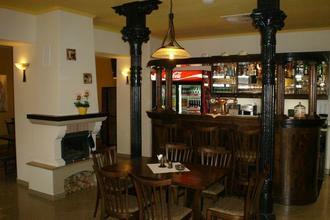 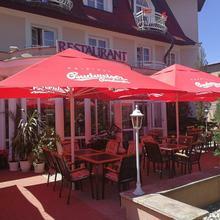 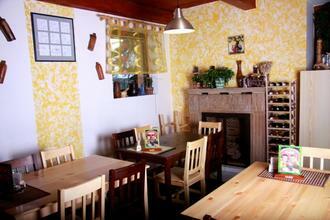 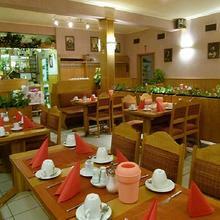 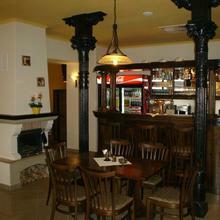 The hotel is surrounded by several restaurants with a wide range of Czech and international cuisine, cosy cafes and bars. 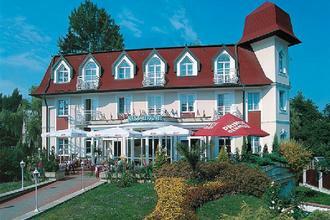 Marianske Lazne is one of Europe's most beautiful spas. 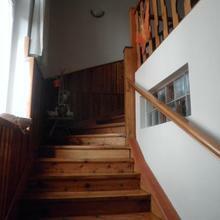 Besides the healing springs it is also offers a rope course and a number of hiking trails. 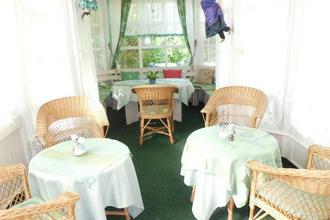 You can visit Slavkov Forest, nature park, sculpture paradise at Hotel Krakonos, lookout on Pansky Vrch, or Kynzvart Castle.